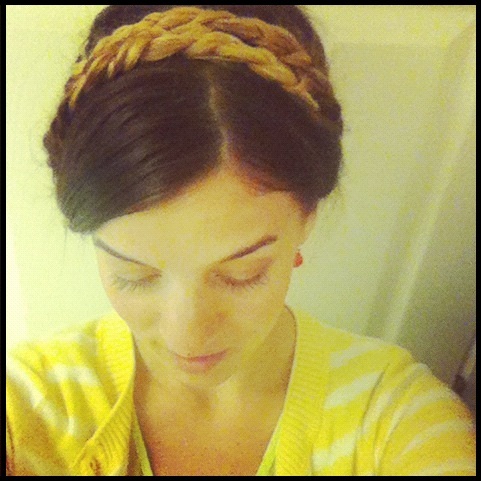 katilda.com: so instagram me, maybe? i decided to finally start using my instagram account. so...like we should be friends on there and stuff. 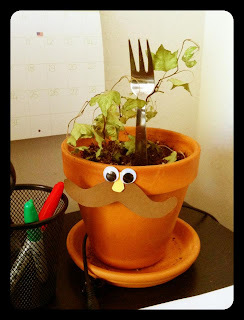 ...the plant was dead so i stuck a fork in it. bear with me while i figure out how the hezz it all works. i'm like a grandma when it comes to the technology curve.